The iPhone 5s- Replicated or Revised? As with the older models released by Apple, the ‘S’ version has swept its loyal customers by feet yet again with its iPhone 5s phone. Although the model simply replicates its ancestors in the look and feel, it certainly has a number of improvements to boast of on the inside. 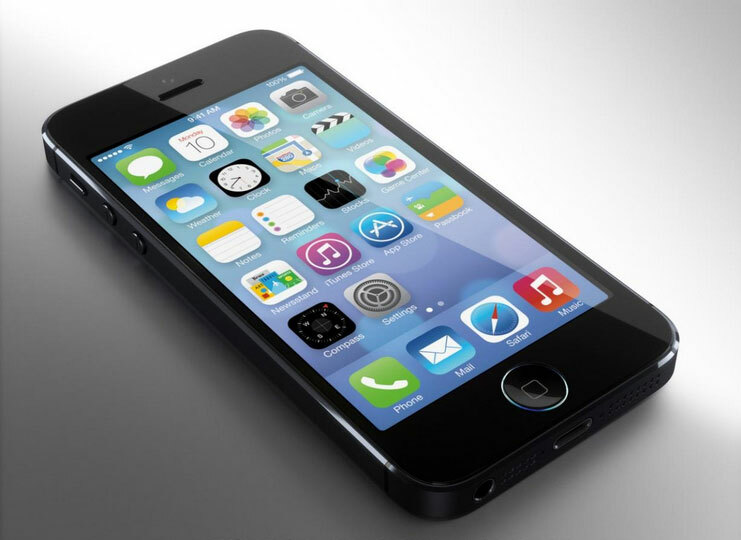 The iPhone 5s has an A7 chip that offers fast performance and 64-bit support. Its Touch ID works as well as it is advertised on the television. The global LTE support has also added another feather to the handset’s hat as a performance accelerating mechanism. With eight megapixels, the camera in this model is great and generates high quality pictures for the users. Although one finds it easy to dismiss this handset as iterative, the 5s is the first smartphone with full 64-bit support and a capacitive fingerprint sensor, and it also ships with a fresh, revamped version of iOS. This might not matter to folks who were satisfied with the status quo, but does make a difference to Apple as well as to the company’s legacy. More so, if the company wants to avert an increasingly fierce group of competitors, it has to continually provide something fresh and unique, which is also in line with the set standards of iPhone handsets. Whether investing in a “forward-thinking” phone today is worth it or not is for time to tell. The iPhone 5s is an evolution of the iPhone 5, and is certainly not a necessary commodity to own. However, it definitely brings in new technologies that will soon set a standard on all of Apple’s devices. For those who cannot hold their curiosity levels, be assured that buying an iPhone will never let you down. But our observation is that while most consumers will be glad to keep using the 5c model, the 5s is better-suited for gamers and power users. Posted on December 26, 2014 February 24, 2015 Author adminCategories Apple iPhone, iPhone 5sTags 4 inches display, 8 megapixel camera, A7 chip, apple, fingerprint sensor, iPhone, Phone 5sLeave a comment on The iPhone 5s- Replicated or Revised?